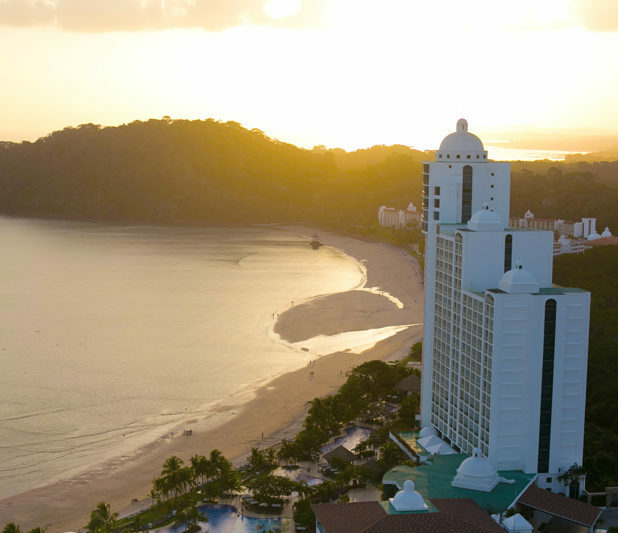 The beaches of Panama are the most beautiful just outside Panama City and along the coast of the Pacific Ocean. Whether you are looking for a vacation getaway, an investment for renting or your individual home, there are stunning residential options incorporating both the ocean, rainforest and mountains. There are luxury homes only 15 minutes from Panama City and others just far enough for a true a getaway. Located just 15 minutes from downtown Panama City and overlooking the Pacific Ocean, Casa Bonita is the perfect hybrid property satisfying both the urban lover and anyone desiring a beach location. This residential tower, built in a Greco-Mediterranean style, shares its ideal location with the five-star Playa Bonita Westin Resort. 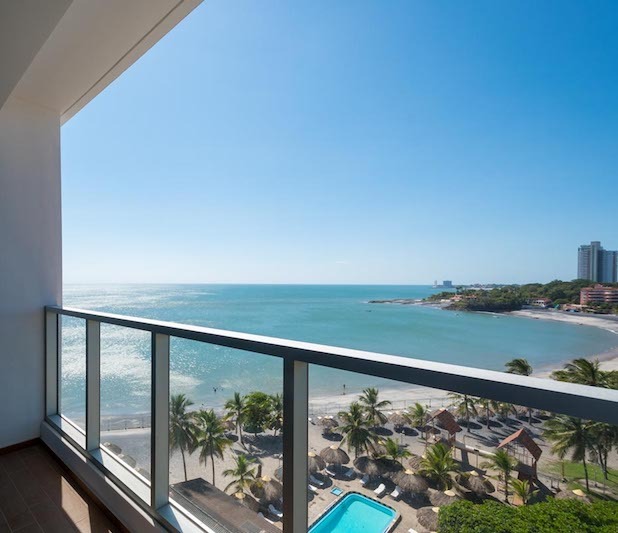 Casa Bonita residences enjoy all the amenities of the resort along with the private Pearl Club with a spa, sauna, swimming pool, theatre, ballroom, restaurant and gymnasium. This absolute beach-front property sits 50 minutes from Panama City and directly on the Pacific Ocean in Nueva Gorgona. The residences of Royal Palm pay homage to the sea as the two residential towers mimic the hull of a ship, while taking full advantage of the beautiful vista with large balconies and floor to ceiling windows. These one- and two-bedroom units all feature stunning views of the ocean and the mountains while reasonably priced and designed for the investor, full-time resident, retiree or young family.